Finland joined the European Union on January 1st, 1995. Finland was not a founder of the European Union. 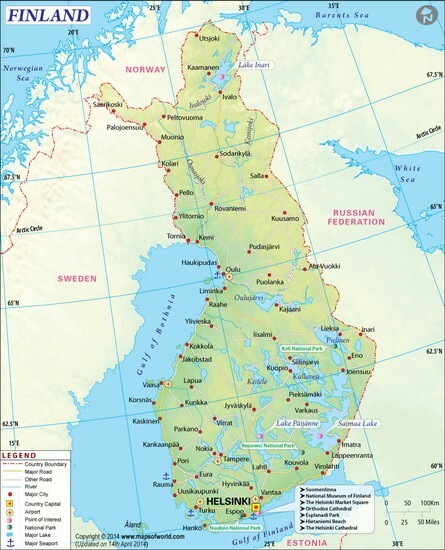 Finland was part of Sweden from 12th to 19th centuries.also was part of Russia after 1809. Finland gained complete independence in 1917. Finland is located south of Norway, West of Russia, North of Gulf of Finland and Baltic Sea, and east of Sweden and Gulf of Bothnia. Vertical part of cross is shifted to the hoist side in the style of Dannebrog (Danish flag). The blue on the flag stands for the thousands of lakes scattered across the country. The white is for the snow that covers the land in winter. People should visit Turku because they have Middle Ages museums, visual arts, castles, and history. 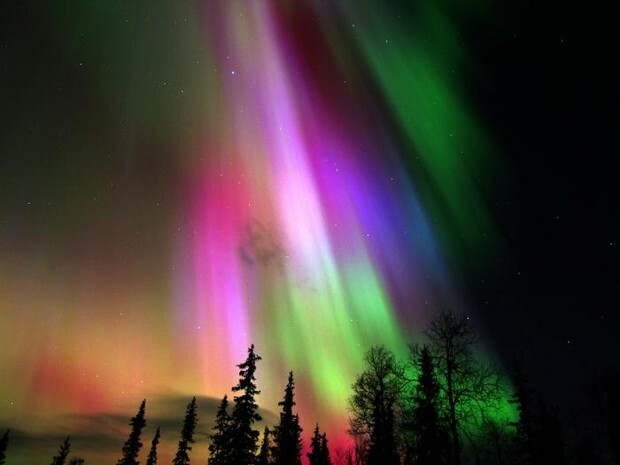 And people should visit Ivalo because they have Aurora, fishing, reindeer, skiing, and winter sports. Finland's capital is Helsinki, and four major cities are Espoo, Tampere, Vantaa, and Turku. There are an exactly 187,888 lakes in Finland. The most significant and important lakes are Nasijarv, Oulujarvi, Paijanne, Pielinen, and Saimaa. The most significant and important rivers are Kemi, Luiro, Muonio, Oulu, Teno, and Tore. Finland has a Republic form of government. Finland currently is using Euro. 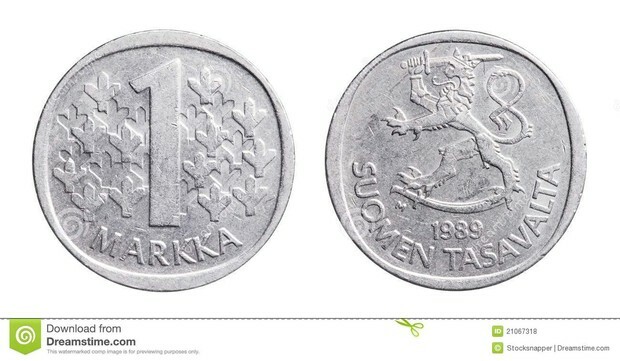 The currency they used before Euro is Finnish Markka. Finland is the most sparsely populated country in the European Union, with only 16 inhabitants per km². Finland was one of the last region of Europe to be Christianised, in the 12th century. Finnish language (a.k.a. 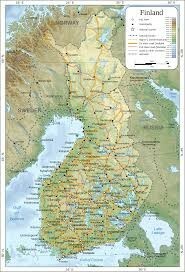 Suomi) is an non Indo-European language belonging to the Uralic family, along with Estonian and Hungarian.